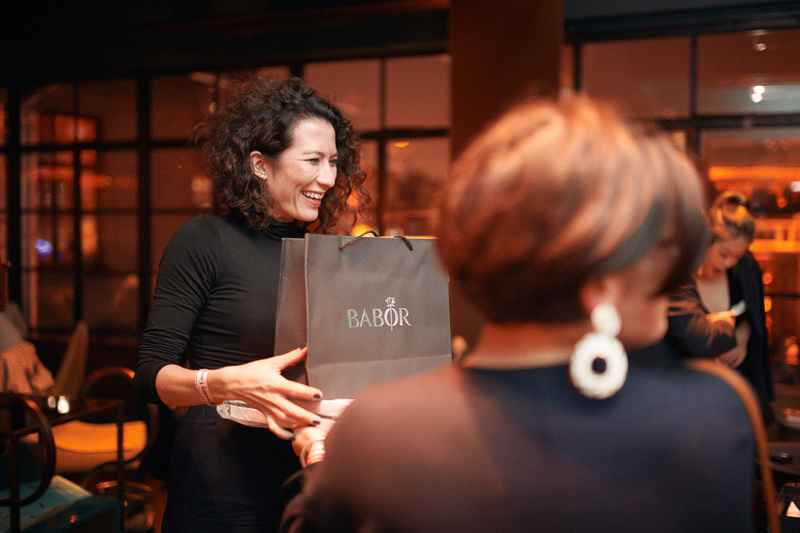 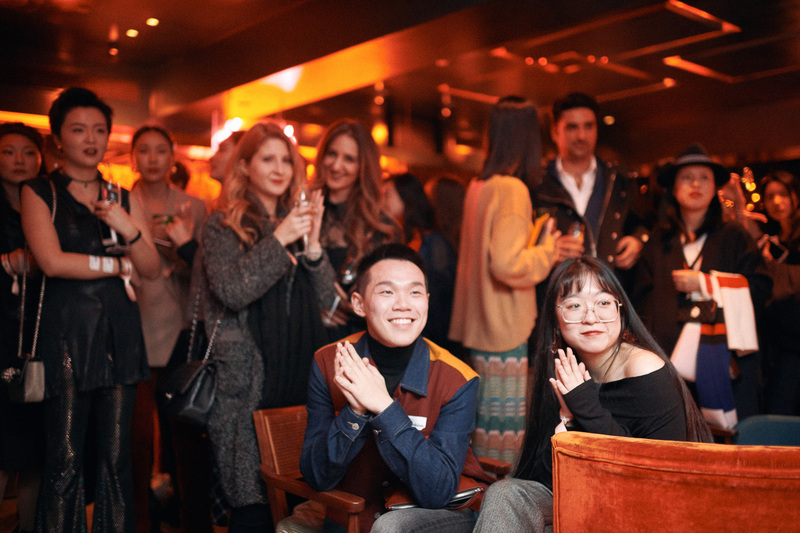 A sincere thank you to everyone who made the first Luxury Conversation Nights an amazing evening, filled with energy and fun! 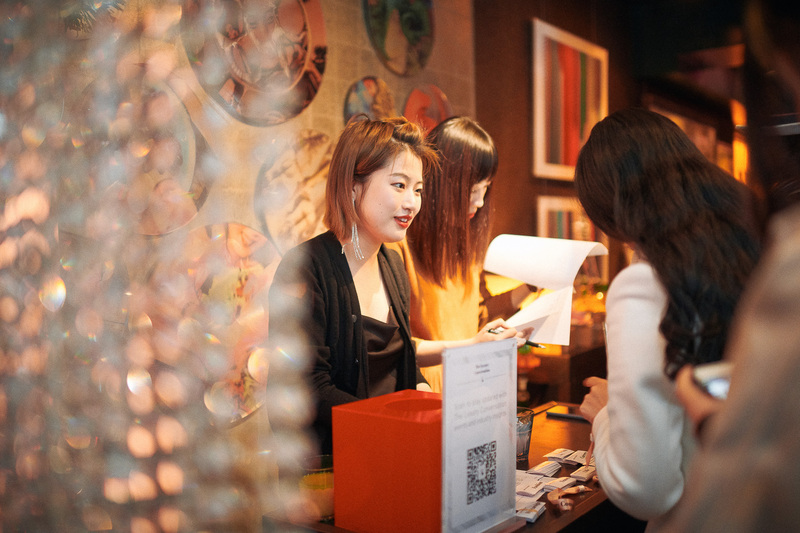 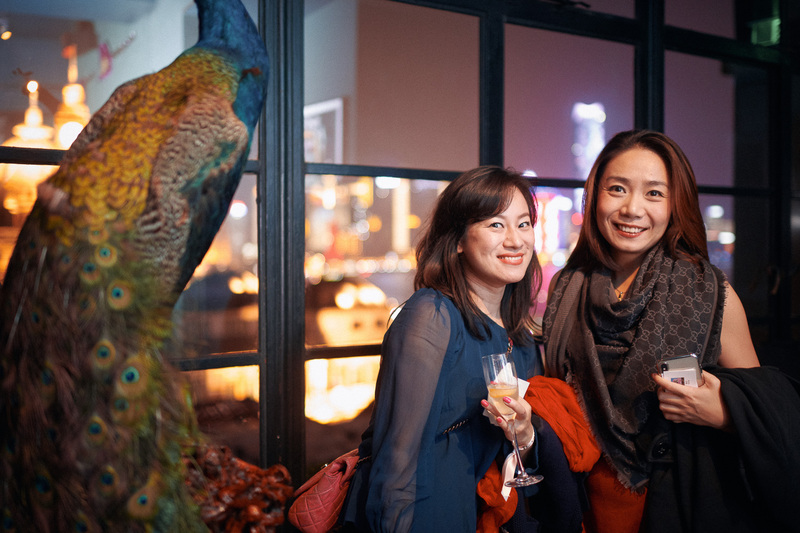 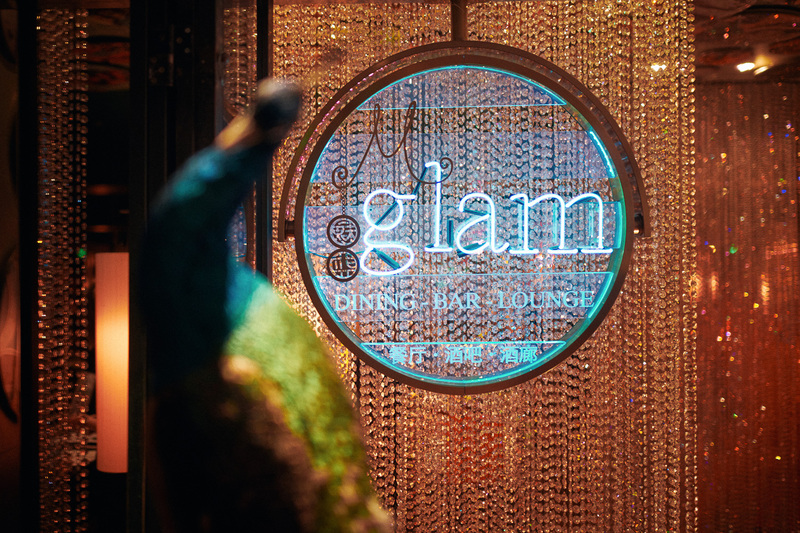 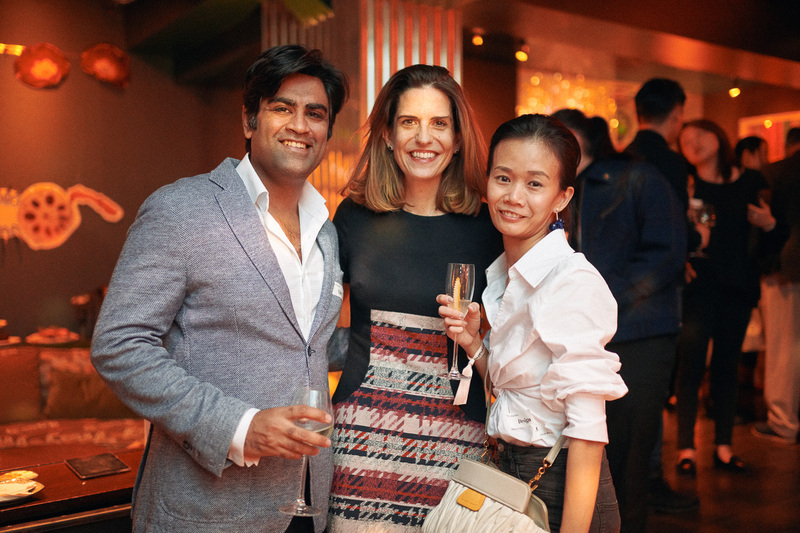 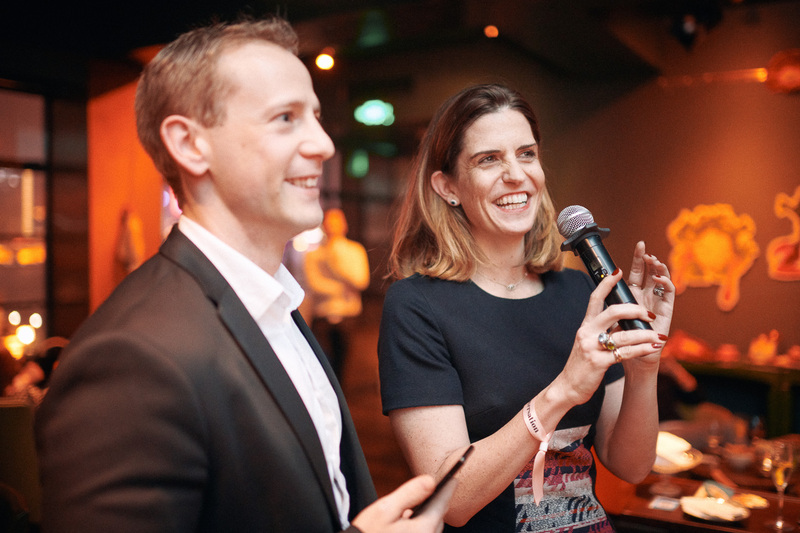 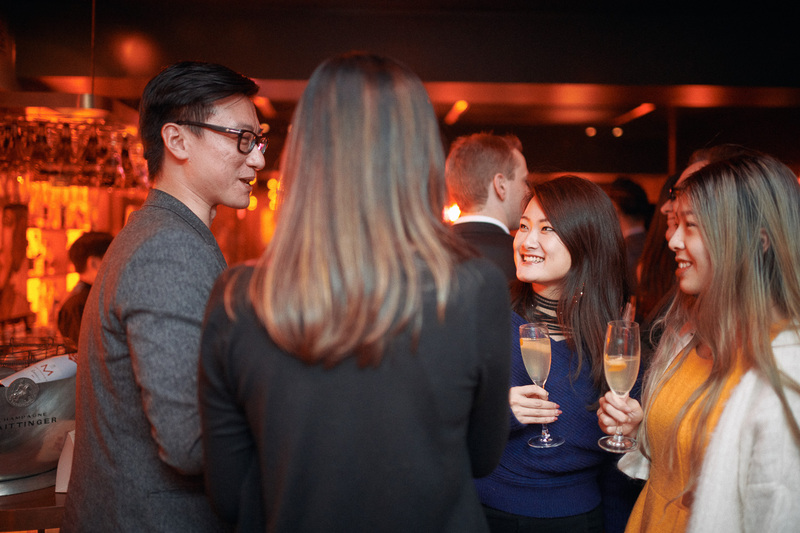 130 guests kept Glam jumping for hours, as everyone got into the spirit of meeting new people and making new connections. 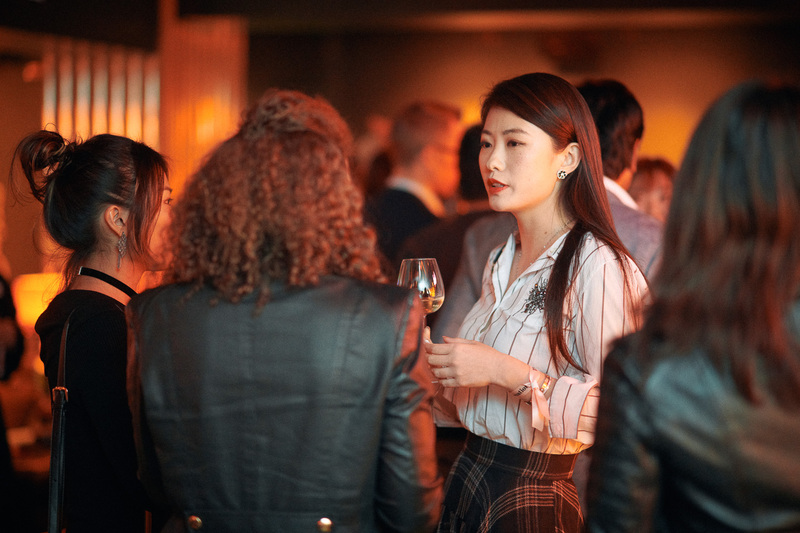 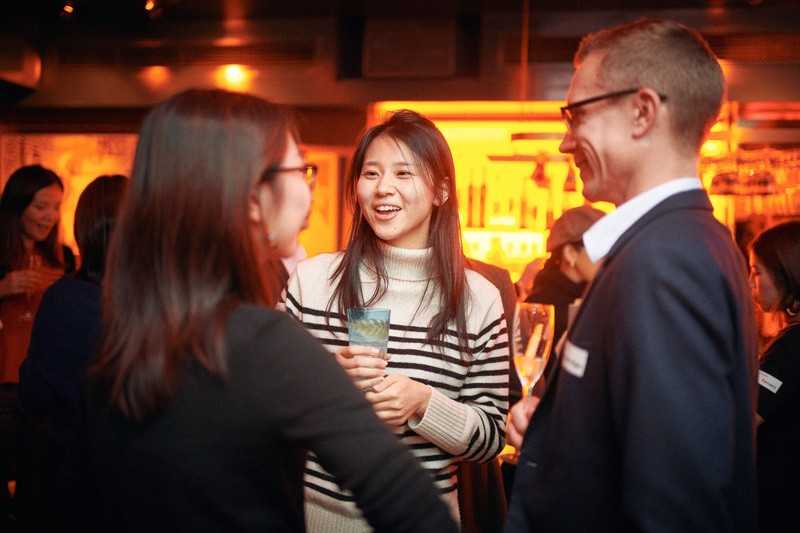 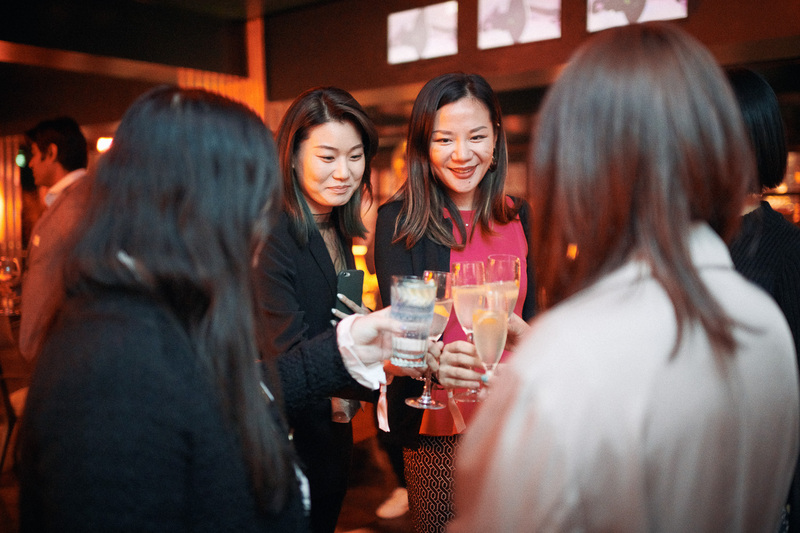 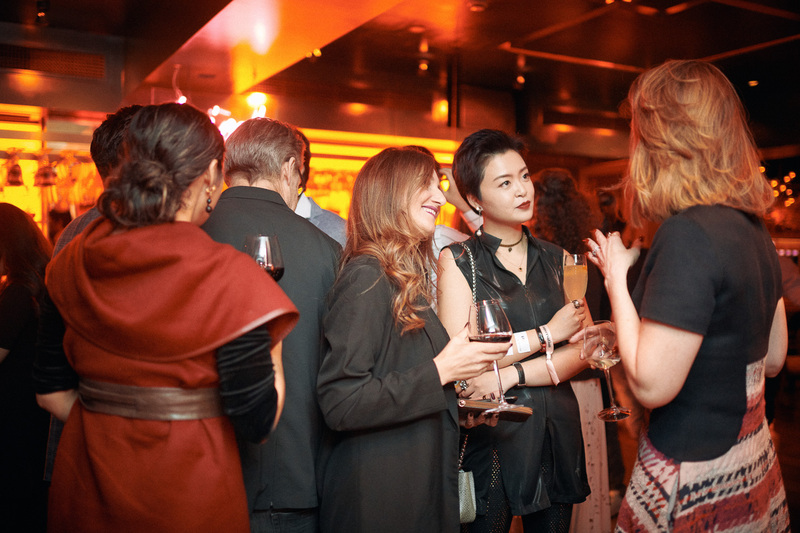 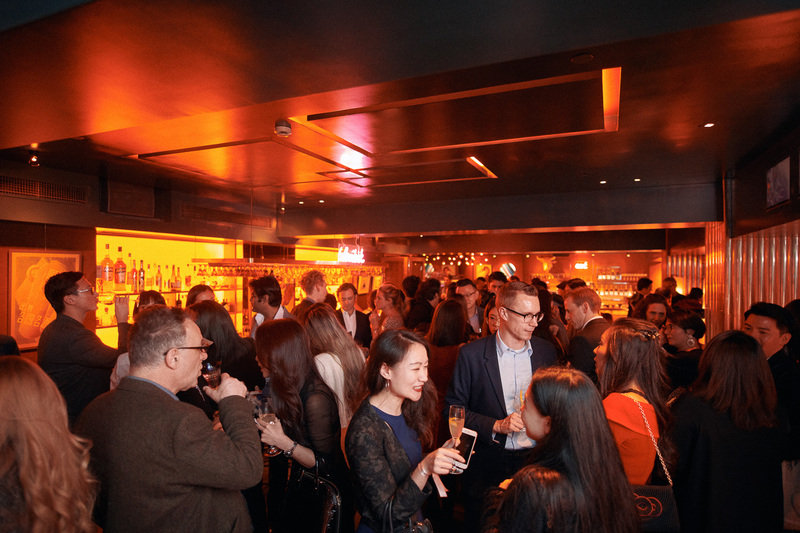 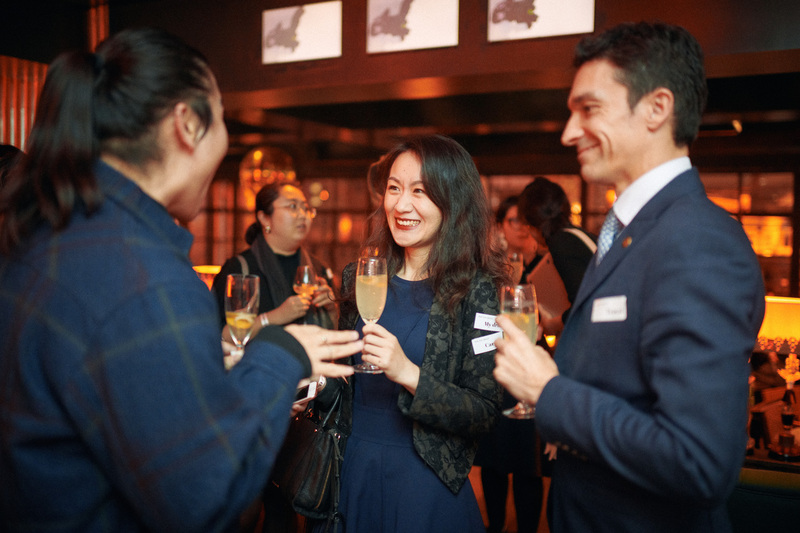 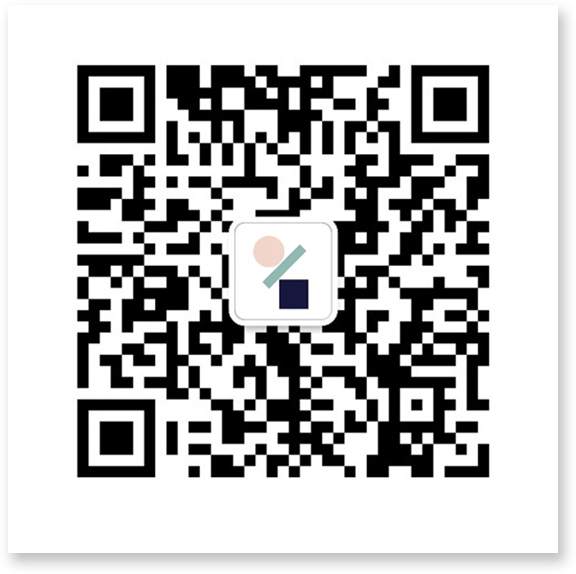 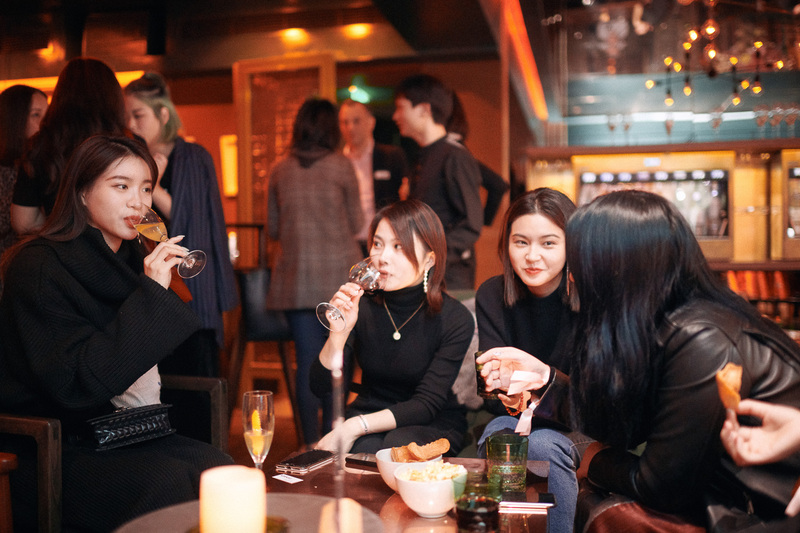 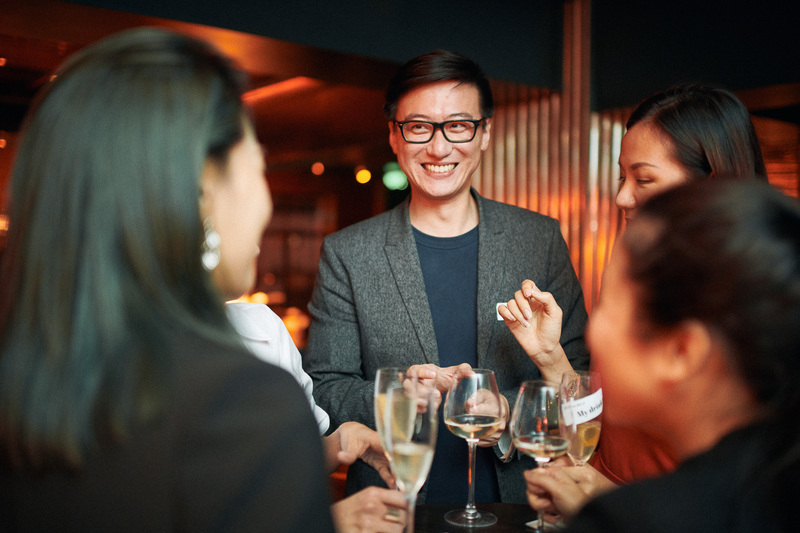 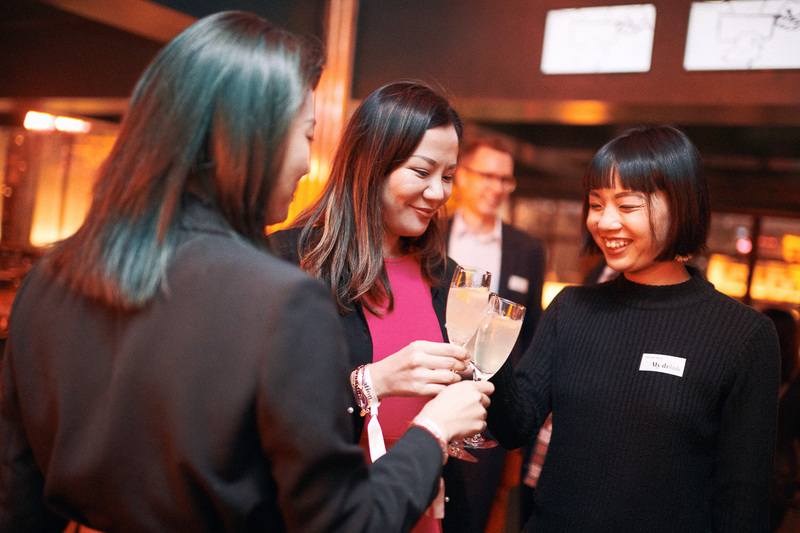 Luxury Conversation Nights is the luxury industry mixer that brings people together to find new connections and new opportunities. 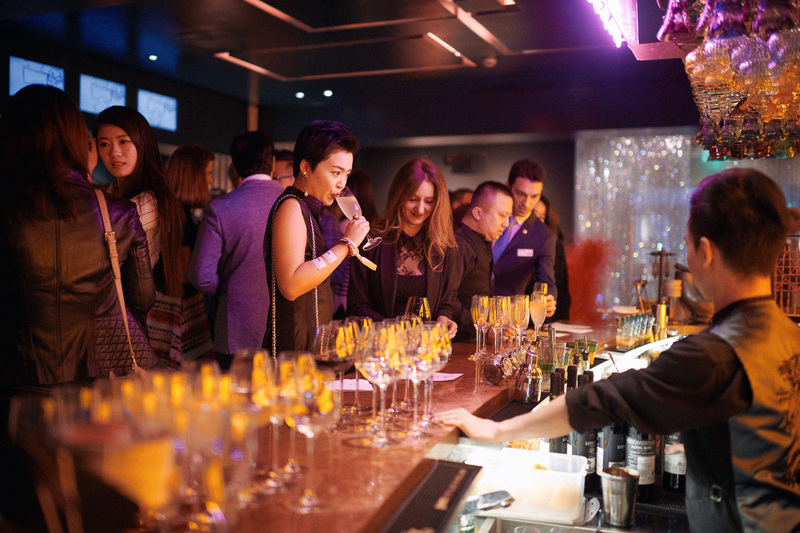 It was such a success that we are already planning the next one – keep an eye out for the announcement as tickets are sure to sell out again! 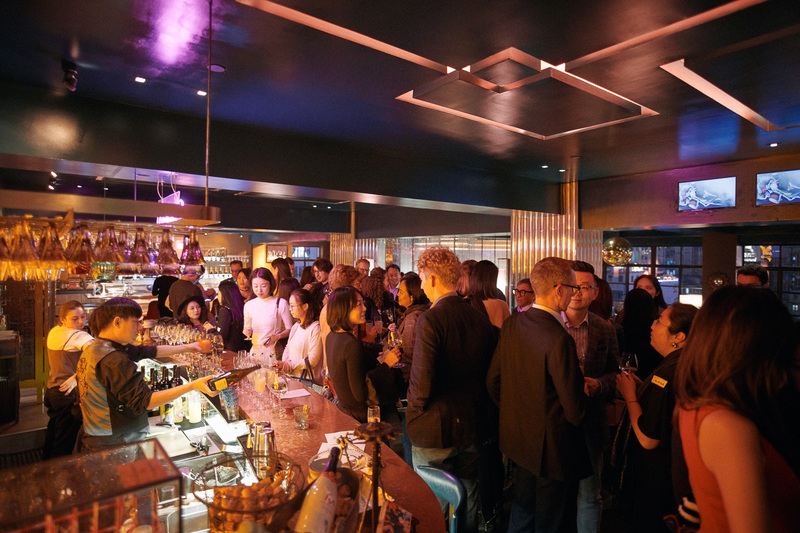 Many thanks to M Restaurants Group and their wonderful staff for helping us put together a memorable night of networking. 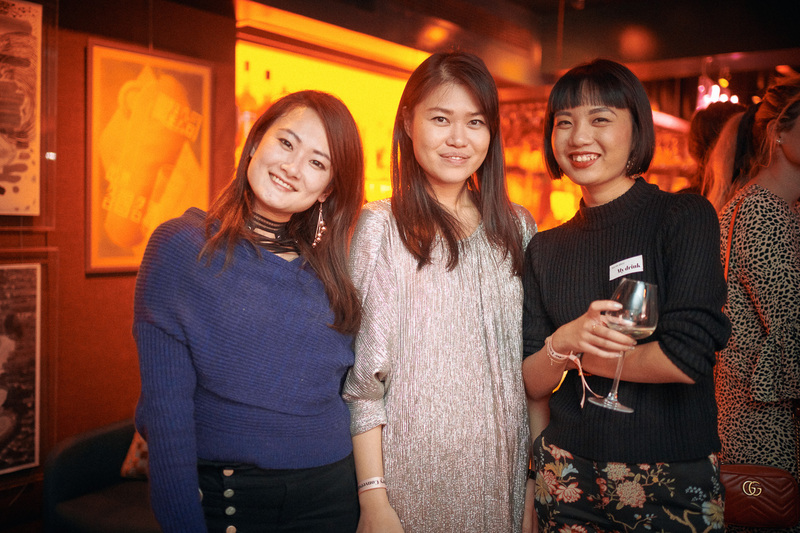 Here are the event photos – we’ll see you at the next one!